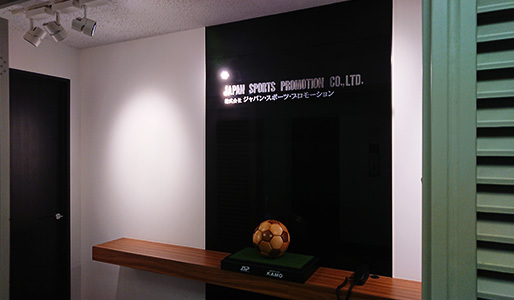 At Japan Sports Promotion, we work with clients to conduct comprehensive support including negotiation of contract with domestic and foreign clubs. We work with athletes · talents and support to create an environment that they can be active on their own fields. In addition, we introduce talents who are active in various fields such as television, radio appearances, lectures, football clinics, or event appearances. Taking advantage of our wide network, we help teams with training camps and various tours domestic and overseas. Having our representative office in Spain (Madrid), Germany (Dusseldorf) and Brazil (Sao Paulo) we help to coordinate international tours and find a best tournament that suit your needs having a wide network in Europe, South America, North America and Asia. Our purpose is to contribute to the world of sports and aiming to respond to the demand of everyone who loves sports. If you are a job seeker and would like to contact us, reach us via the contact us form. For JSP inquiries, contact us using the form below. Copyright © 2008- JAPAN SPORTS PROMOTION Co., LTD. All Rights Reserved.